Designed by the renown German Frers and built by none other than Nautor Swan, sailing superyacht Shamanna represents 115′ of Flush Deck (FD) sailing excellence. With the build of Shamanna Nautor Swan “set out to increase the return in terms of enjoyment and the joy of owning a large sailing yacht”, according to the company’s press release. In addition to serving as a luxurious family cruiser Shamanna was designed to sail with “adrenaline pumping” racing performance and deliver high maximum speeds, particularly when sailing downwind. The hull and deck are built out of carbon fiber with a combination of foam and nomex coring. 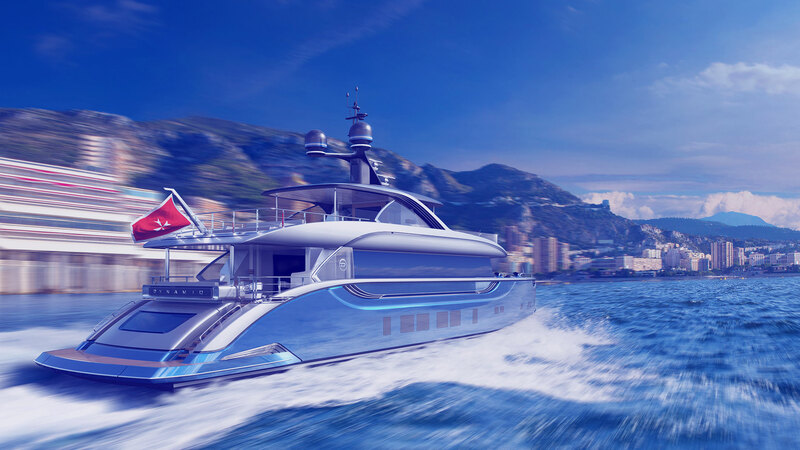 The superyacht’s interior is finished in traditional hand crafted teak with the master stateroom located forward and crew quarters aft, according to Nautor Swan’s press release. With Shamanna’s mission to be a successful family cruiser as well as outstanding sailing yacht much attention has been given to ensure the comfortable accommodation of her interior design. The galley is fully equipped and the master stateroom includes an entertainment center, desk, en-suite bathroom and walk-through closet.